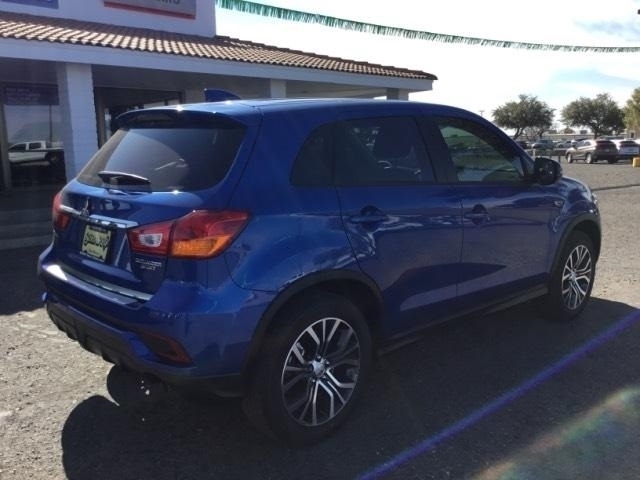 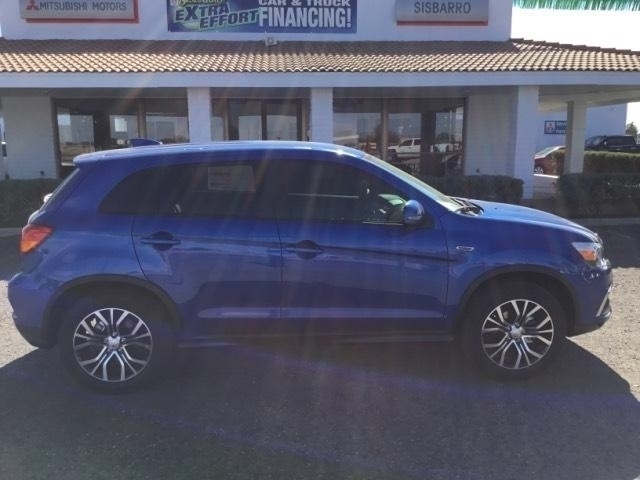 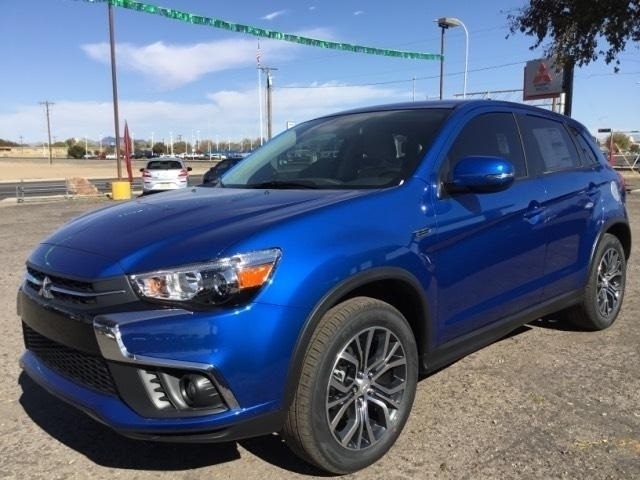 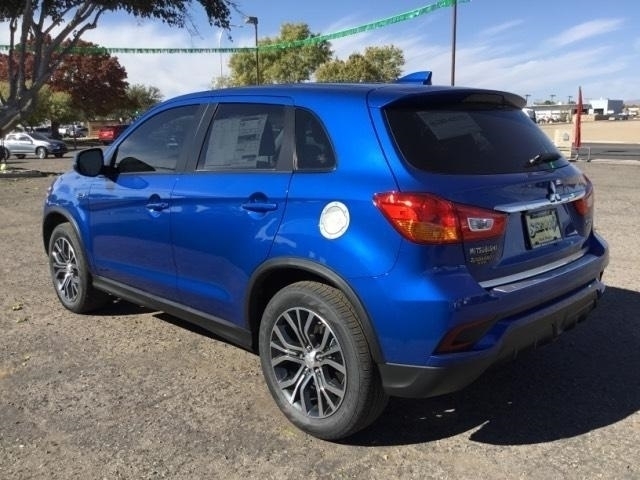 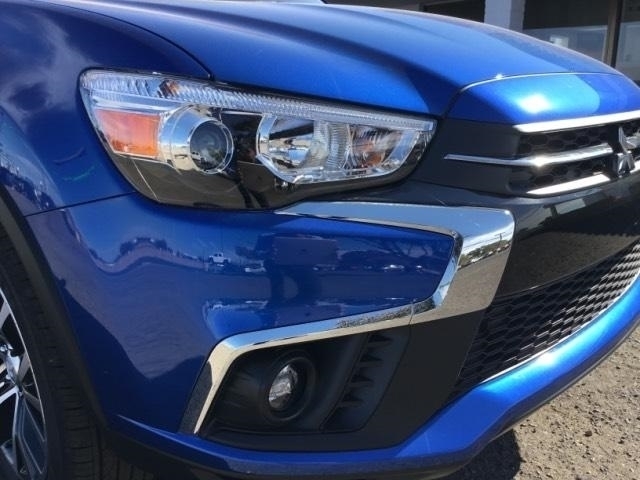 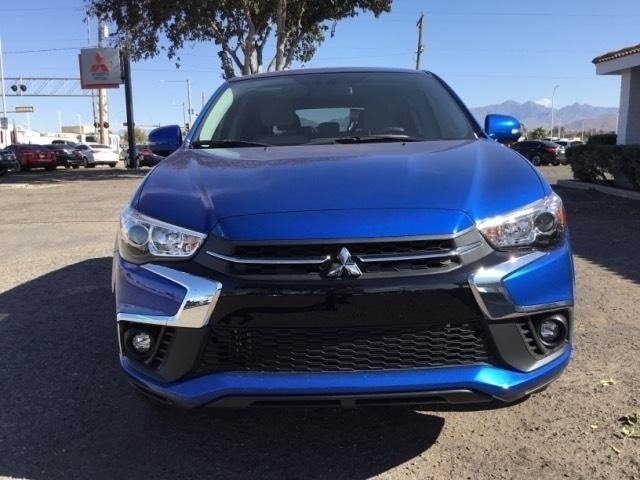 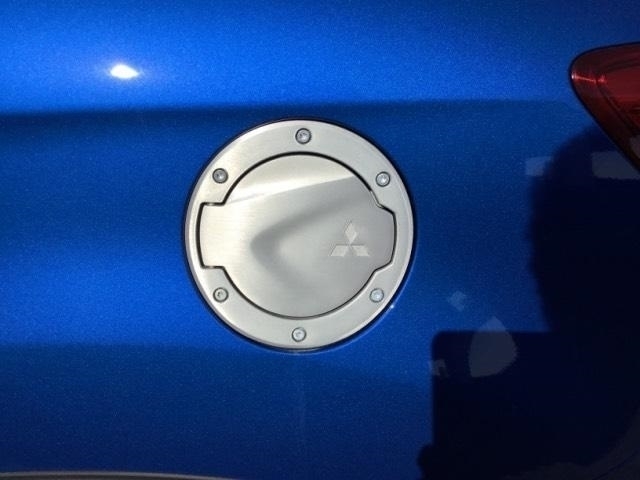 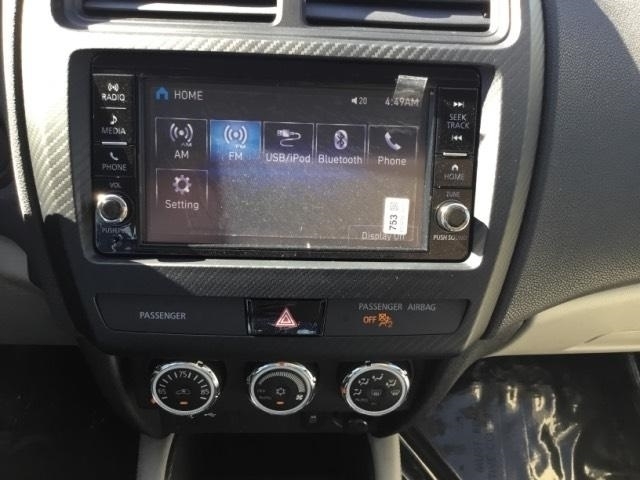 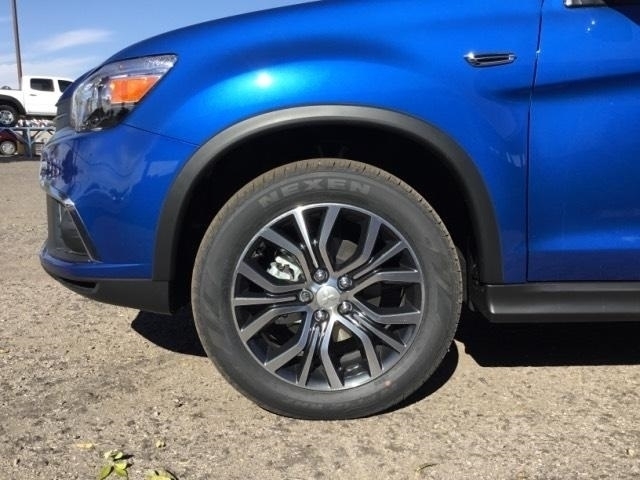 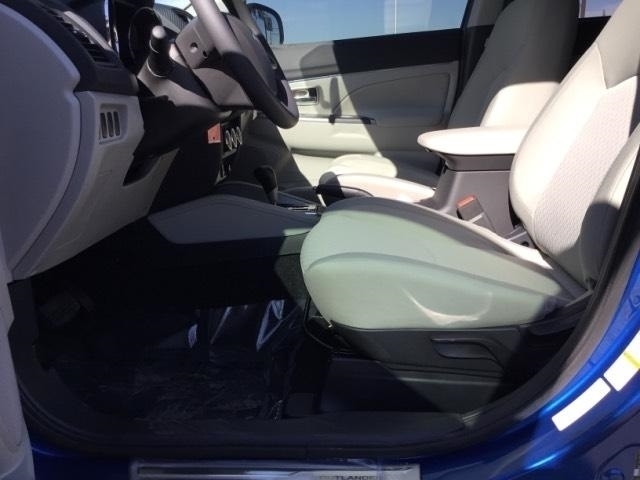 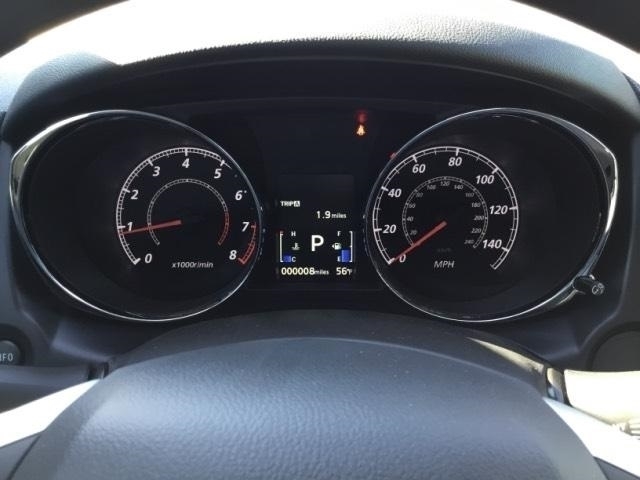 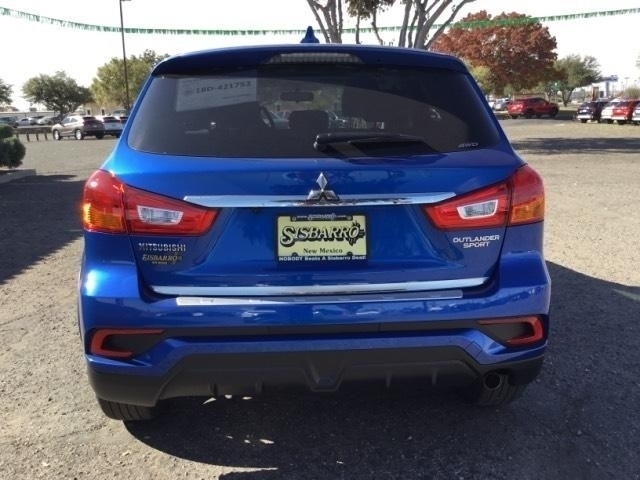 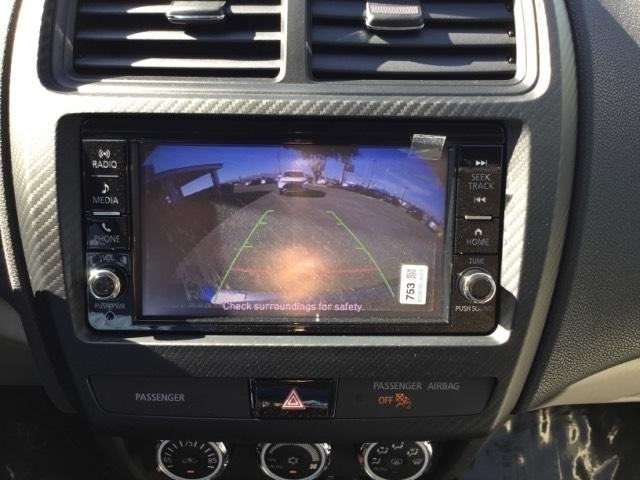 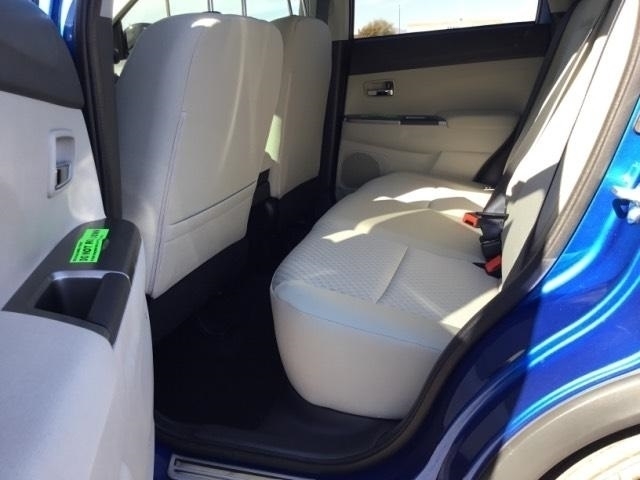 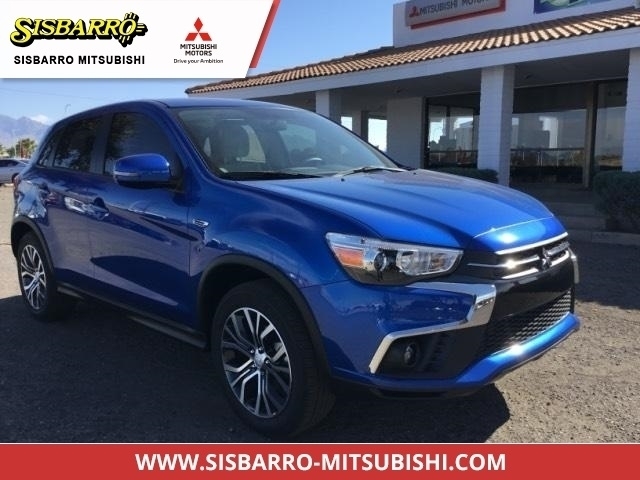 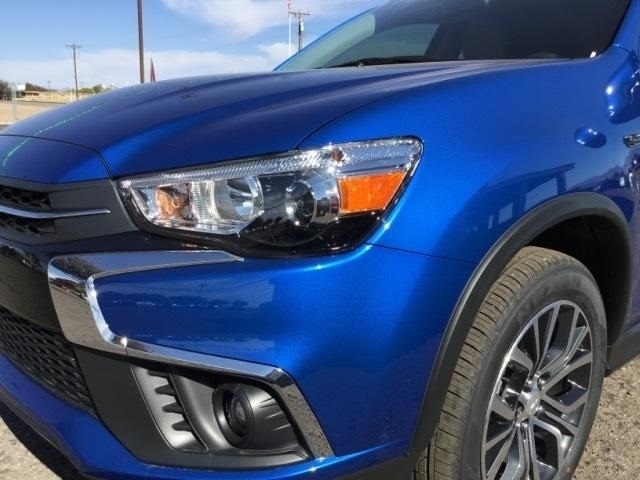 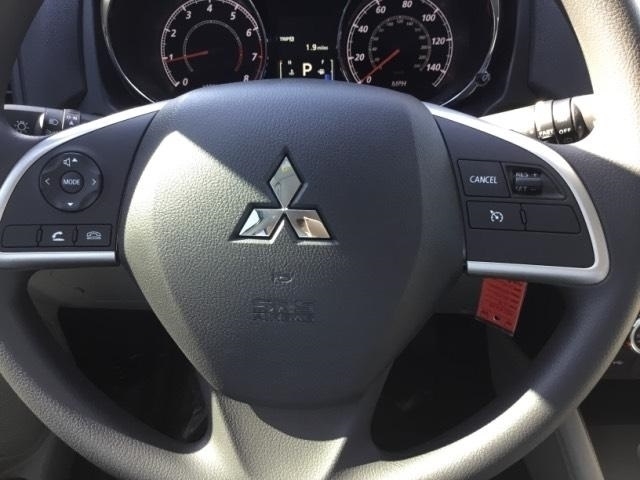 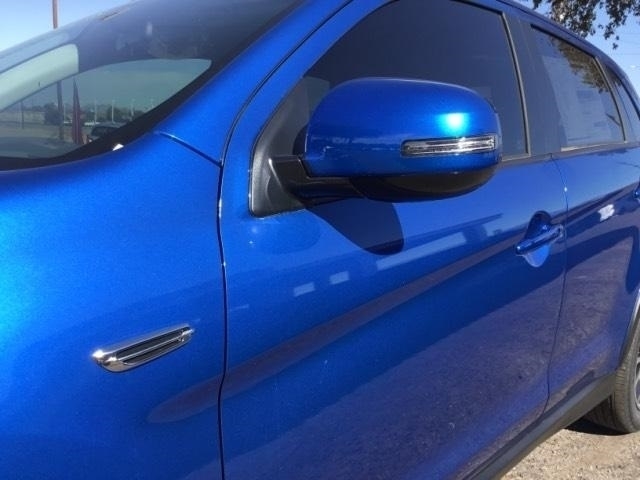 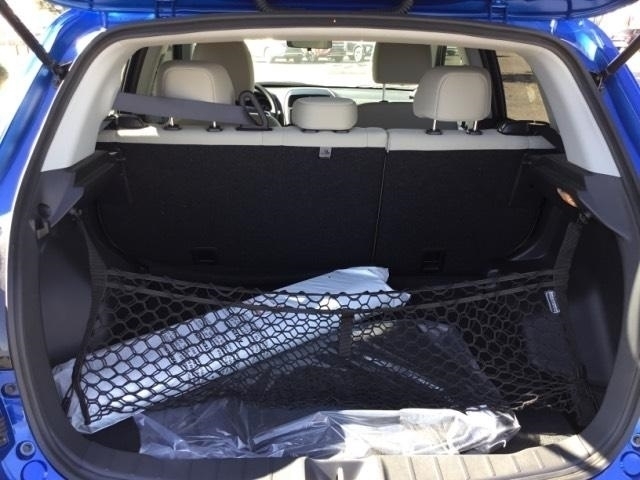 Blue 2019 Mitsubishi Outlander Sport ES 4WD CVT 2.0L I4 SMPI DOHC 16V LEV3-ULEV70 148hp 4WD, Automatic temperature control, Brake assist, Electronic Stability Control, Protection Package, Radio: AM/FM 7.0`` Touch Panel Display Audio, Turn signal indicator mirrors. 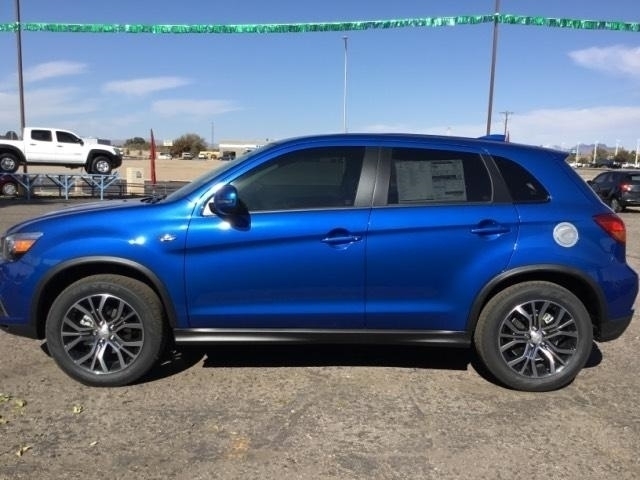 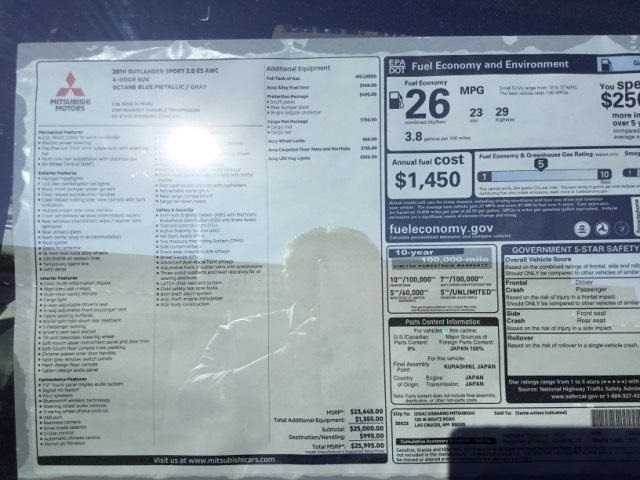 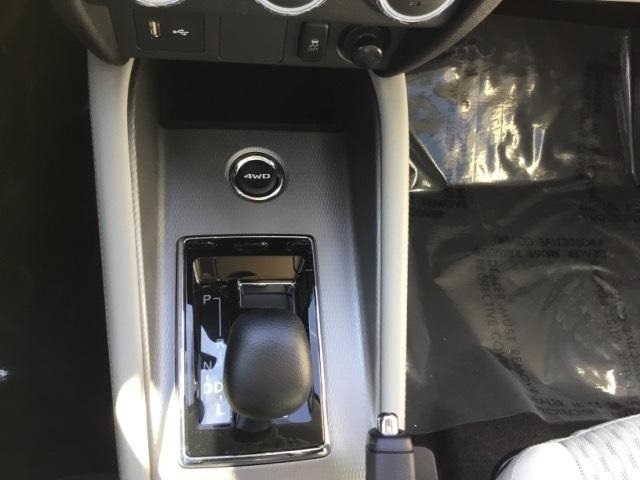 Hello, I would like more information about the 2019 Mitsubishi Outlander Sport, stock# MI8268. 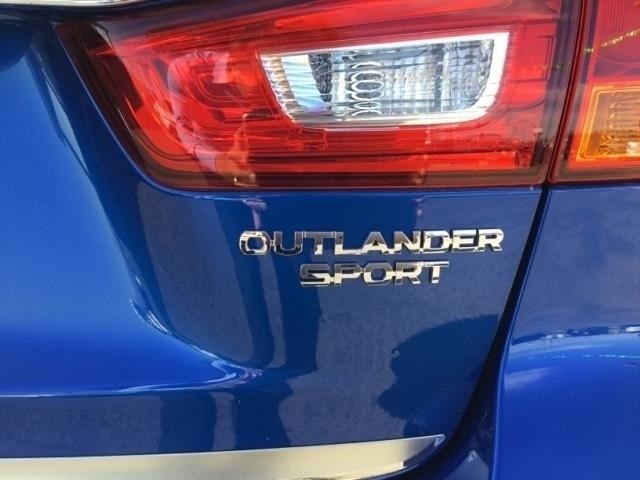 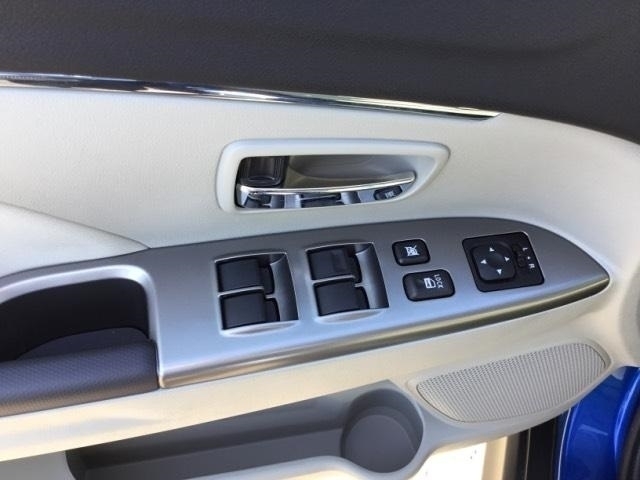 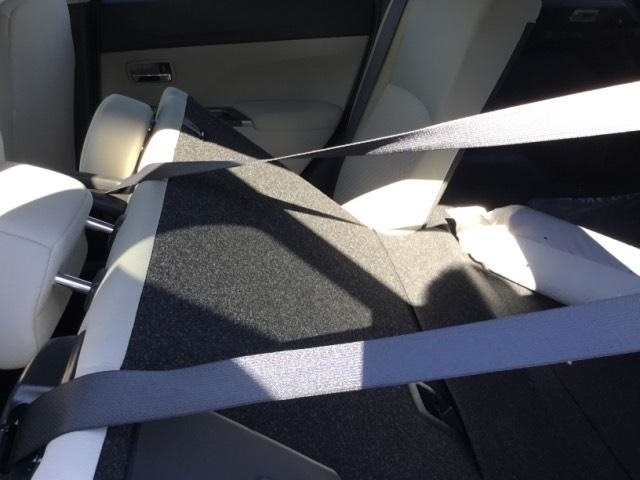 Hello, I would like to see more pictures of the 2019 Mitsubishi Outlander Sport, stock# MI8268.